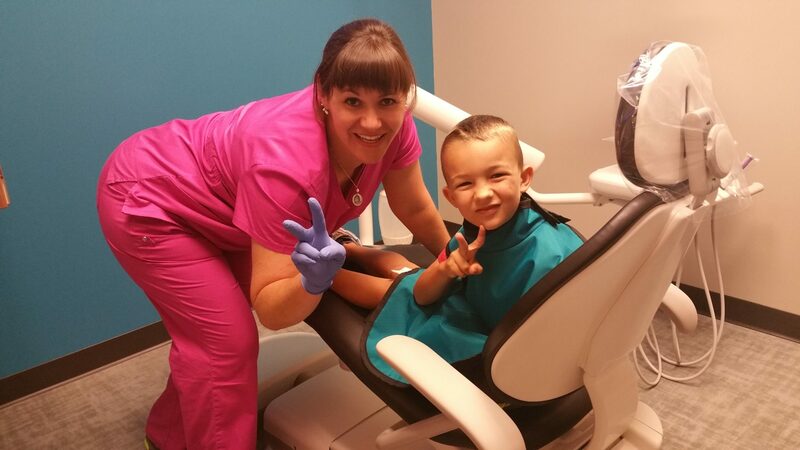 “The staff at Grace Dental is awesome and I really couldn’t ask for more. They were great to work with and make sure my insurance was set up correctly to avoid any billing issues down the line. I was a new patient and they took their time in explaining everything and making sure that all items were communicated properly. My teeth feel clean and fresh now until my six month check-up!